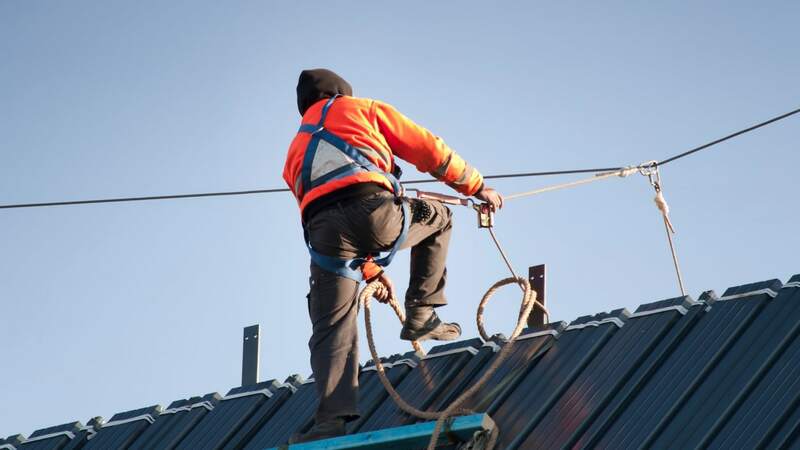 Labor Inspectorate will provide additional violation fines for illegal work at height. Also businesses that are stopped because of imminent danger to life and health, must expect severe reactions from the Labor Inspectorate forward. Labor Inspectorate believes such breaches of the regulations is reprehensible and serious. The businesses can therefore expect to be faced with severe reactions. A fee for breaching the provisions regarding working at height will rarely be below 50 000. In 2016 it was revealed a total of 580 violations of rules designed to ensure employees working at height. Labor Inspectorate finds most violations in the construction industry, and often foreign workers involved. - Labor Inspectorate looks seriously at this and we believe that greater use of fees will reduce the number of offenses, says Director of Labor Inspection Trude Vollheim Webb. The number of stoppages of businesses where there is a danger for the life or health, is high. In 2016 it was adopted 736 resolutions to halt the imminent danger. When an activity or business is stopped because of danger to life and health, there are additionally often reprehensible violations of other rules, such as the HSE work and internal control. Labor Inspectorate will get tougher on activity with serious danger to life and health, by either violation charge or review.